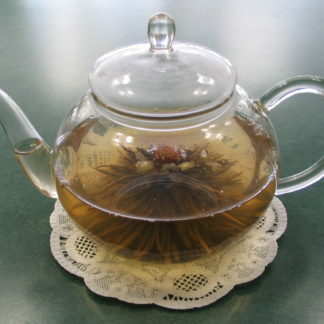 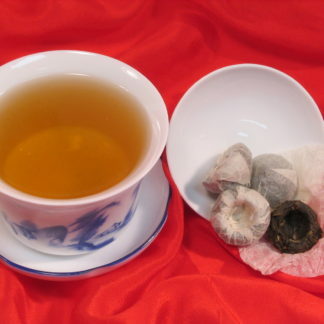 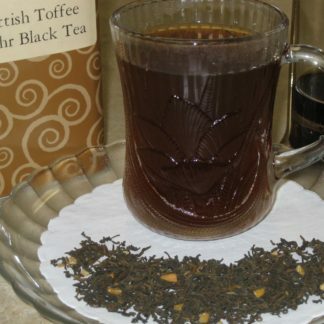 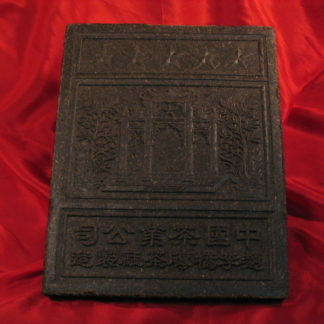 Our special teas category contains Pu-erh, compressed, flowering or blooming tea, and tea bricks. 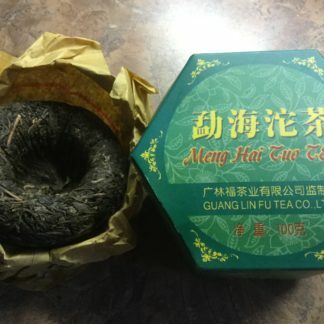 Enjoy these tea treasures! 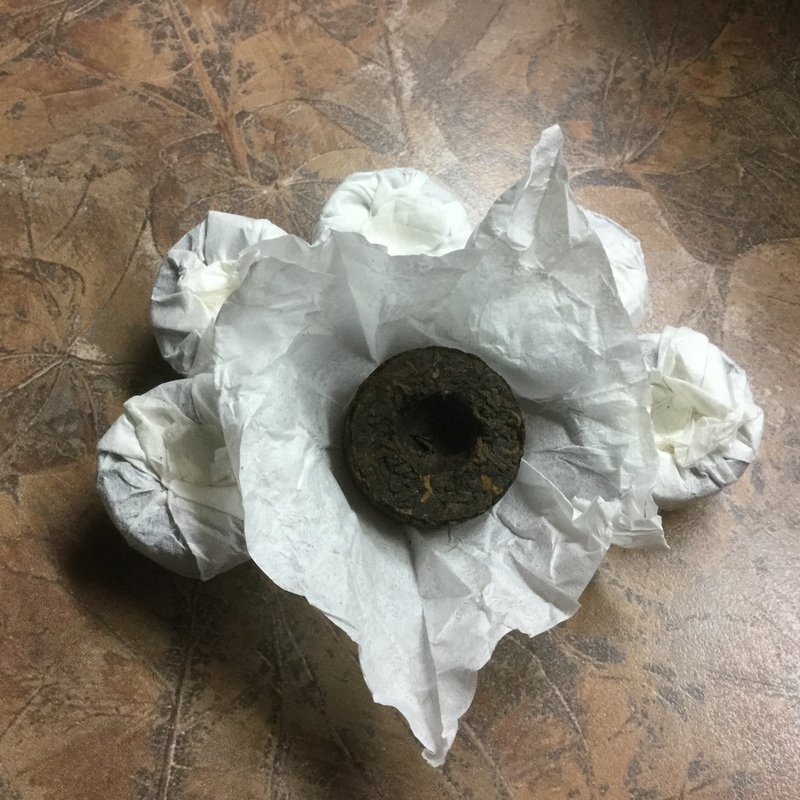 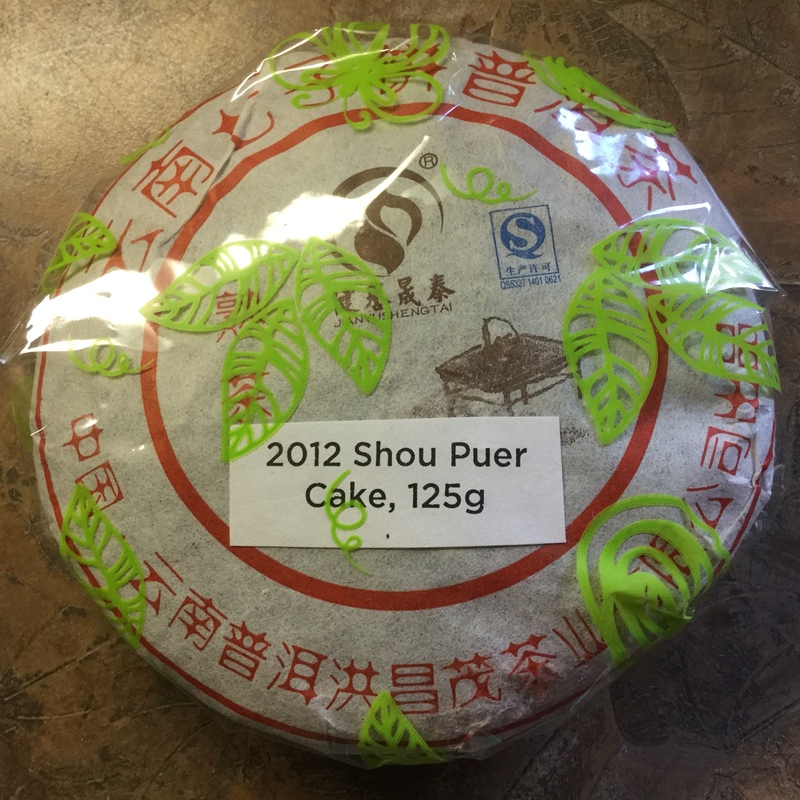 2012 Shou Pu-erh Cake, 125g. 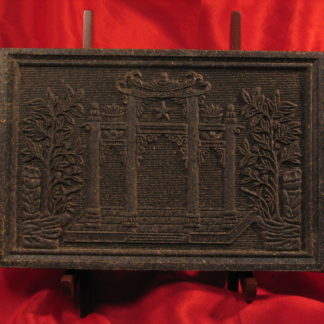 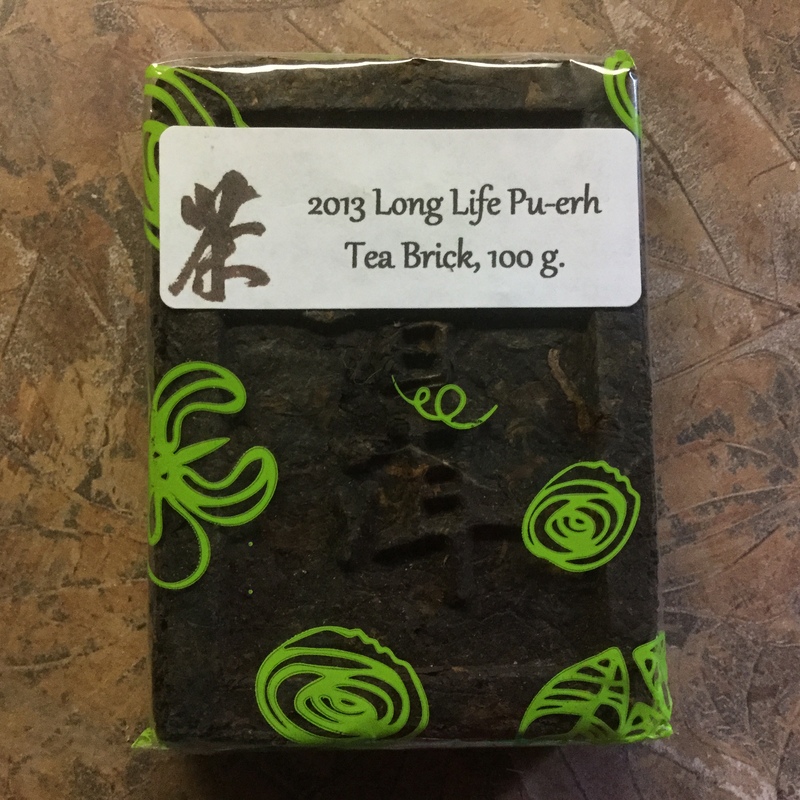 2013 Long Life Pu-erh Tea Brick, 100g.